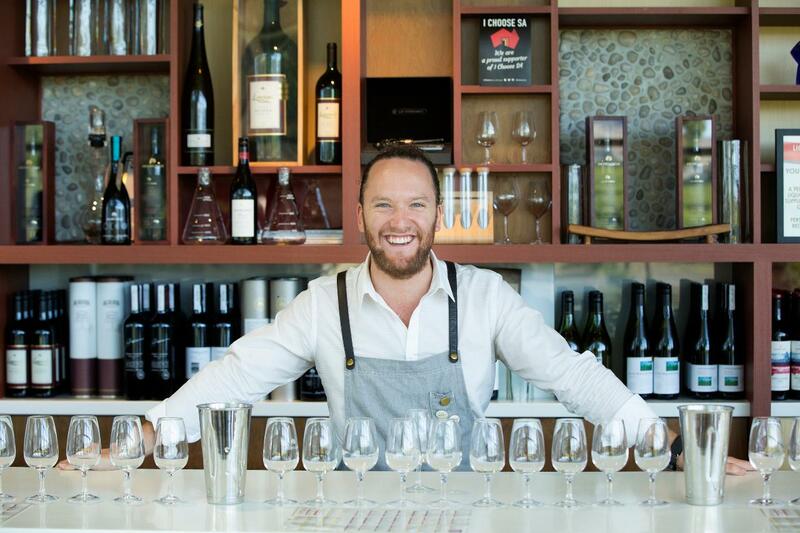 Our passionate staff will take you through a selection of Jacob’s Creek wines like you’ve never seen them before. This tasting offers a good all-round wine experience for everyone in your group! You will get to explore a selection of white, rose and red wines plus a sneaky taste of one Jacob’s Creek Heritage Wines and covering basic wine education. Please note: all tasting fees are non-redeemable and must be paid in full at the time of booking, allow up to 30 minutes for group tastings and enjoy approximately 5 tasting wines per person. Jacob’s Creek does not accept group tastings for hens/buck parties. With sufficient notice, we can accommodate group tastings in Mandarin or Cantonese, please request this in the comments field when making your booking.